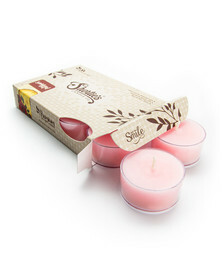 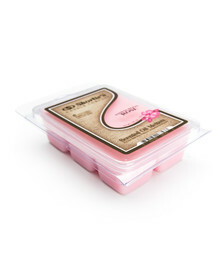 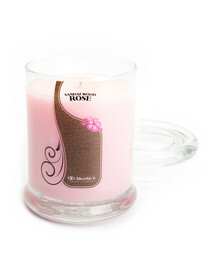 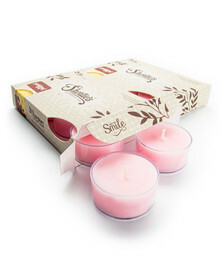 Sandalwood Rose Jar Candle - 10 Oz. 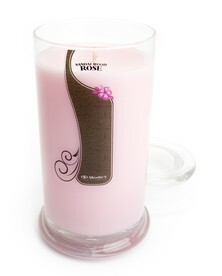 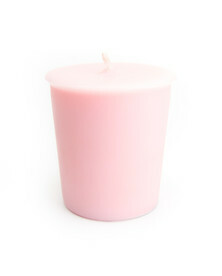 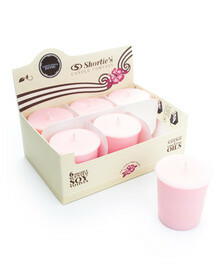 Sandalwood Rose Jar Candle - 16.5 Oz. 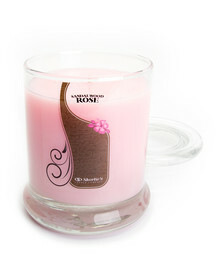 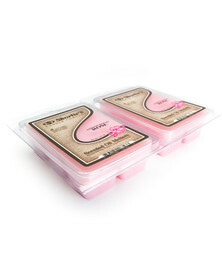 Sandalwood Rose Jar Candle - 6.5 Oz.